Ice Nine Online built an SEO-optimized website and manages online ads and digital marketing campaigns for one of the country’s top B2B financial services companies. Gibraltar Business Capital provides stability during periods of transformation for small and mid-market businesses. Delivering quick access to working capital, they partner with businesses when banks and other funding sources are limited or too restrictive. Gibraltar needed a new website and assistance forming and executing a digital marketing plan. Ice Nine Online worked with Gibraltar to identify their primary conversions (goals) on the website and then built a site that evokes Gibraltar’s relationship-based methodology while providing users with clear conversion points. 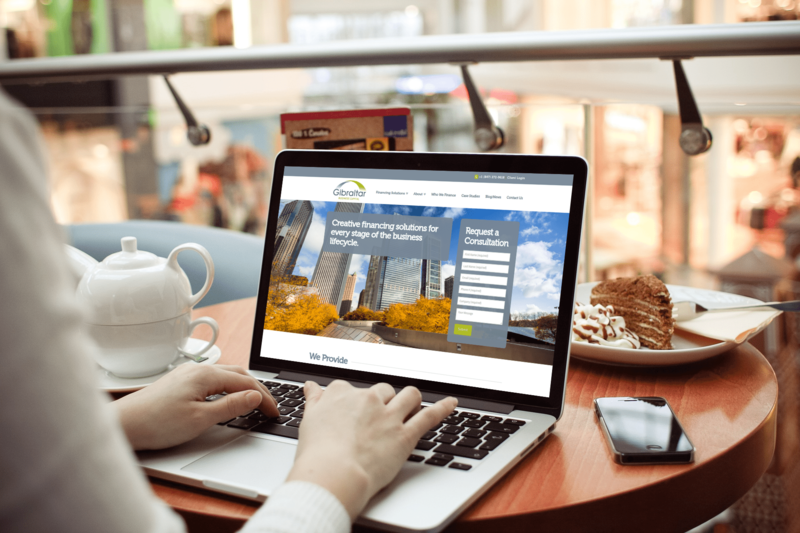 The website was built to not only drive prospective clients to contact Gibraltar but also to allow people to easily find key information about the company.